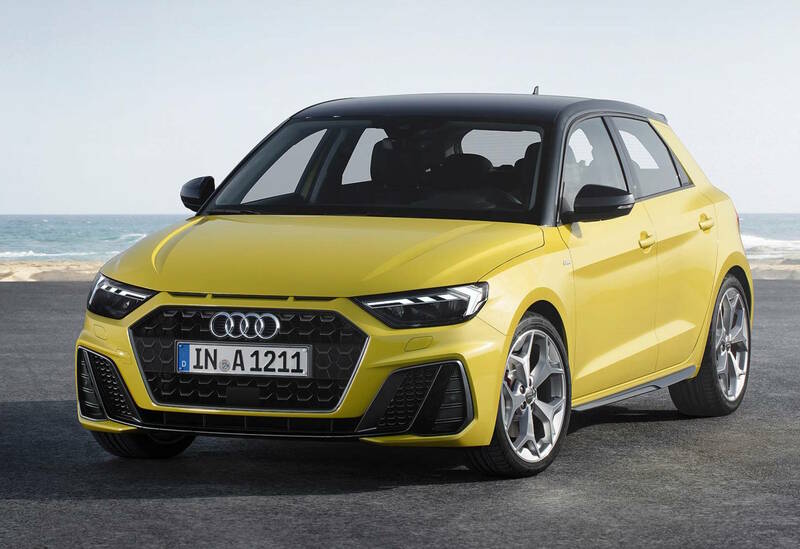 Following a number of teasers and previews, Audi has now unveiled the all-new 2019 Audi A1 Sportback. It showcases a muscular new look, with a big boost in safety, technology, and driving dynamics. 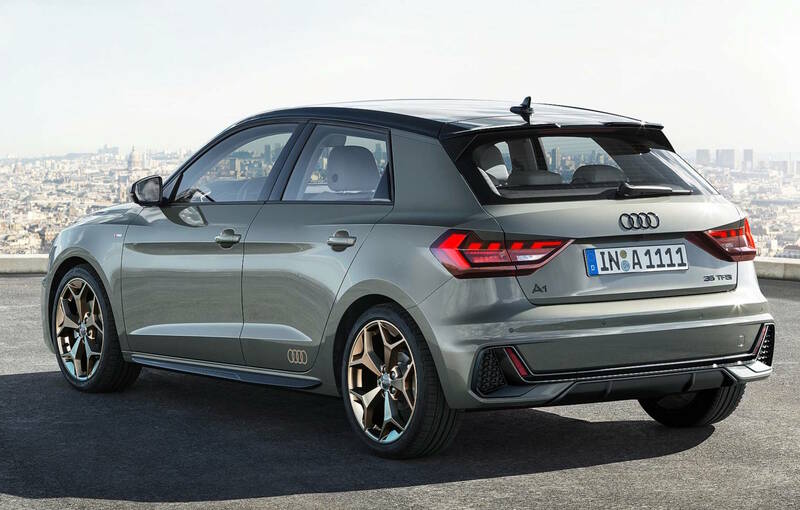 Switching from the old Volkswagen Group PQ25 to the much newer MQB platform, also used on vehicles such as the A3 and VW Golf, the new A1 is 4.03 metres long, 1.74m wide, and 1.41m tall. This makes it about 60mm longer and about 10mm lower, with about the same width. 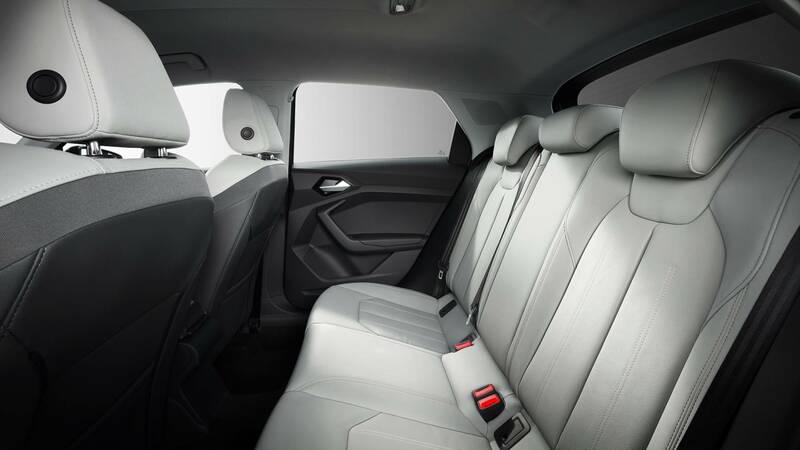 Audi says this helps to increase cabin space for front and rear passengers, while the cargo area is increased by 65L. The boot measures at 335L, or 1090L with the rear seats folded down. Thanks to the clever suspension design, the distance between the wheel arches in the boot area measures one metre. 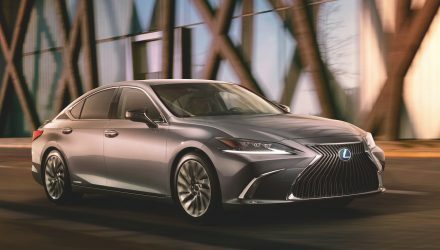 For the driver there’s a 10.25-inch fully digital instrument cluster with configurable displays, while the dash features an 8.8-inch MMI touch-screen for the on-board entertainment and vehicle settings. A 10.1-inch screen will be available as a option. The systems incorporate Apple CarPlay and Android Auto connectivity, with two USB ports. 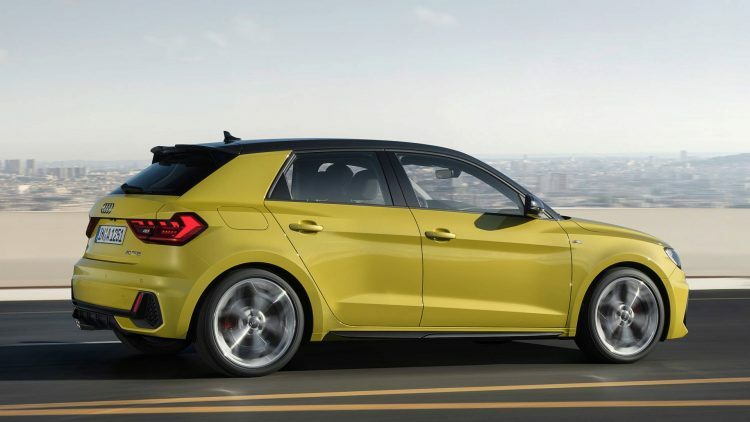 Safety is optimised via a number of new technologies, with systems such as lane departure warning using camera monitoring, along with standard Audi pre-sense (autonomous emergency braking) with automated braking functionality, and pedestrian detection and fully adaptive cruise control with Stop & Go function available. 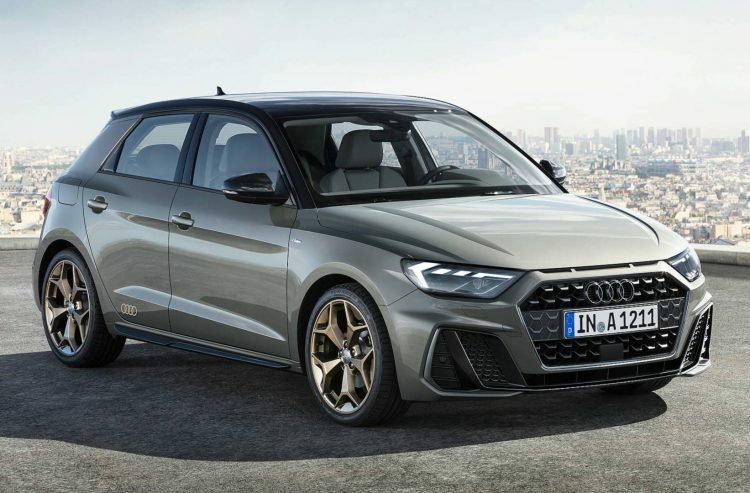 As for the powertrains, Audi is going to be offering TFSI turbo-petrol engines that offer 70kW and up to 147kW, displacing 1.0L, 1.5L, and up to 2.0L in capacity. All units uses direct injection technology with a particulate filter to optimise emissions and economy. 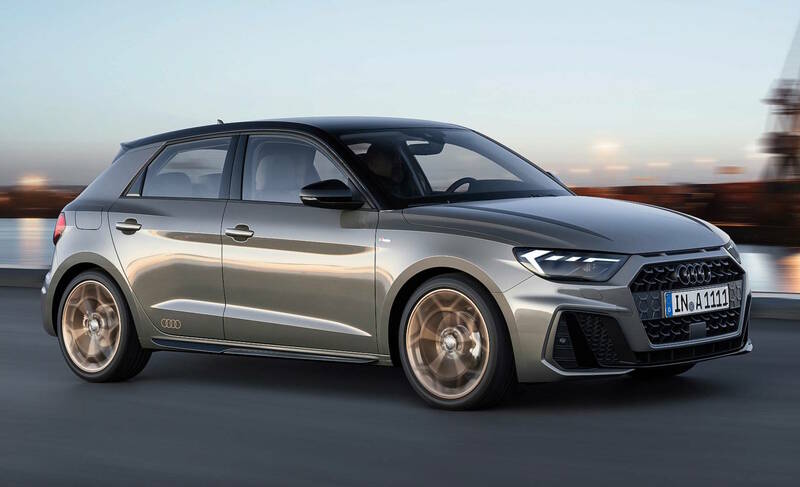 A performance S1 Sportback option is expected further down the track –the outgoing S1 packs a 170kW engine. Lastly, the design. 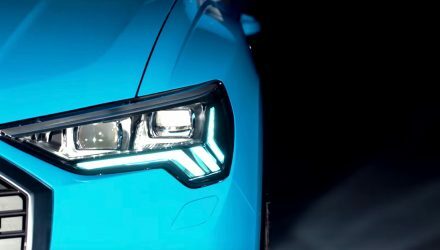 Audi is known for producing very classy, clean and modern designs with its vehicles. 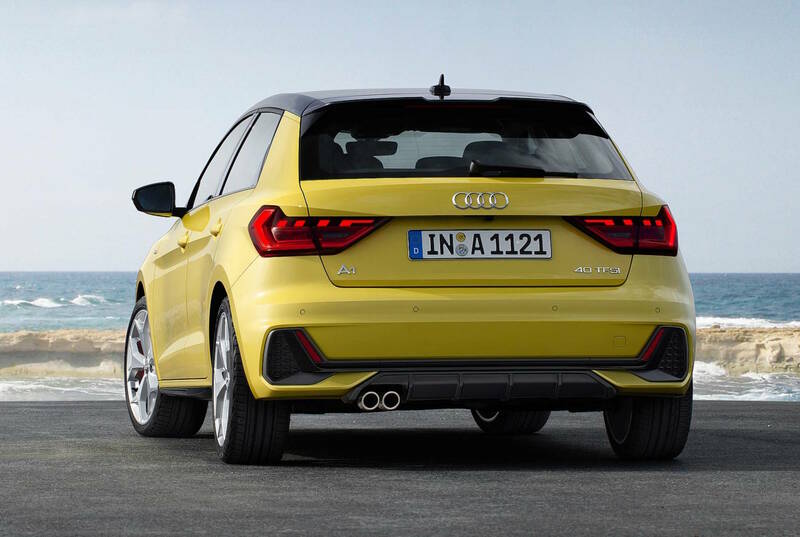 And the new A1 Sportback is no different. It looks very nice from all angles. 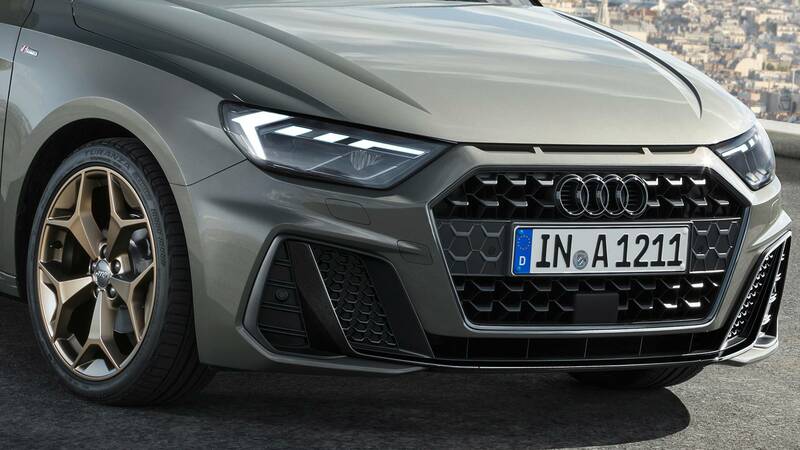 At the front is a large sporty grille in hexagonal shape, with deep side intakes, integrated side skirts, and a plump rear end with matching side clusters. 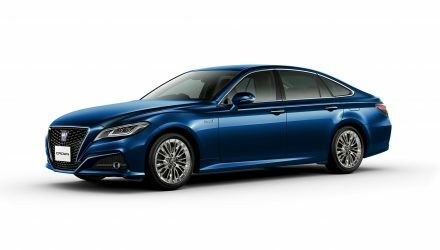 It is worth noting the vehicles depicted here do feature the S-line trim package. Like the outgoing model, the 2019 A1 would have to be regarded as one of the best vehicle designs in the class. 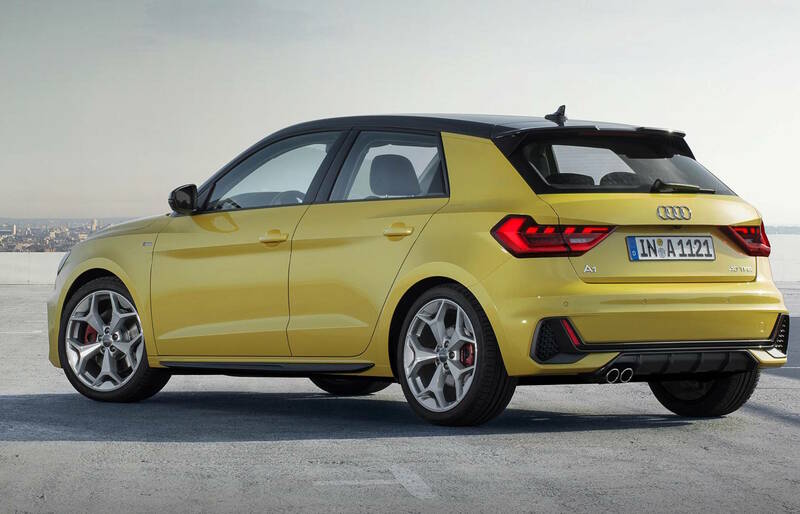 The new model will be produced in Spain, with first international deliveries expected to commence late this year. 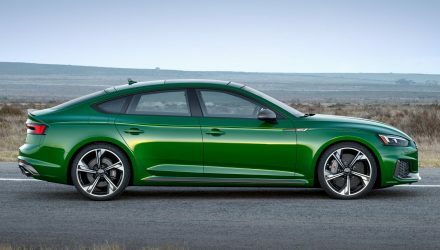 Audi Australia is yet to formally announced local details.